Since the ((rfid))-DistaFerr SL2 label is not affected by metallic substrates, it can be read from a range of up to four meters on metals. The use of special materials makes the RFID transponder very durable. The ((rfid))- DistaFerr SL2 label has been tested to current automotive standards. In addition, it is weatherproof, which makes it suitable for outdoor use. On-site programming and printing (with thermal transfer printers) ensure flexibility of use of the labels. Schreiner LogiData, the RFID competence center of Schreiner Group GmbH & Co. KG, develops and produces innovative RFID label solutions and systems. Digital Therapy Monitoring: Schreiner MediPharm to Present Smart Packaging Solution for Vials Schreiner MediPharm’s trade fair presentation at Pharmapack 2019 in Paris will be fully focused on smart packaging solutions. On February 6 and 7, in Hall 7.2, Booth B32, the specialist for innovative labels and marking solutions with value-added benefits will showcase its latest product development in the field of digital therapy monitoring: The new “Smart Vial Kit” enables electronic tracking and monitoring of medication dispensing and intake. 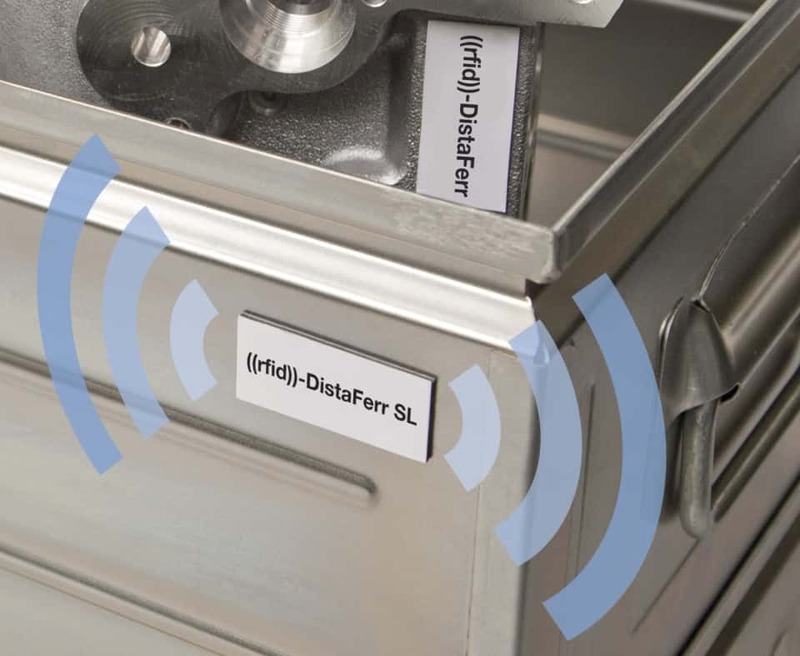 The New ((rfid))-DistaFerr Global Label from Schreiner ProTech. 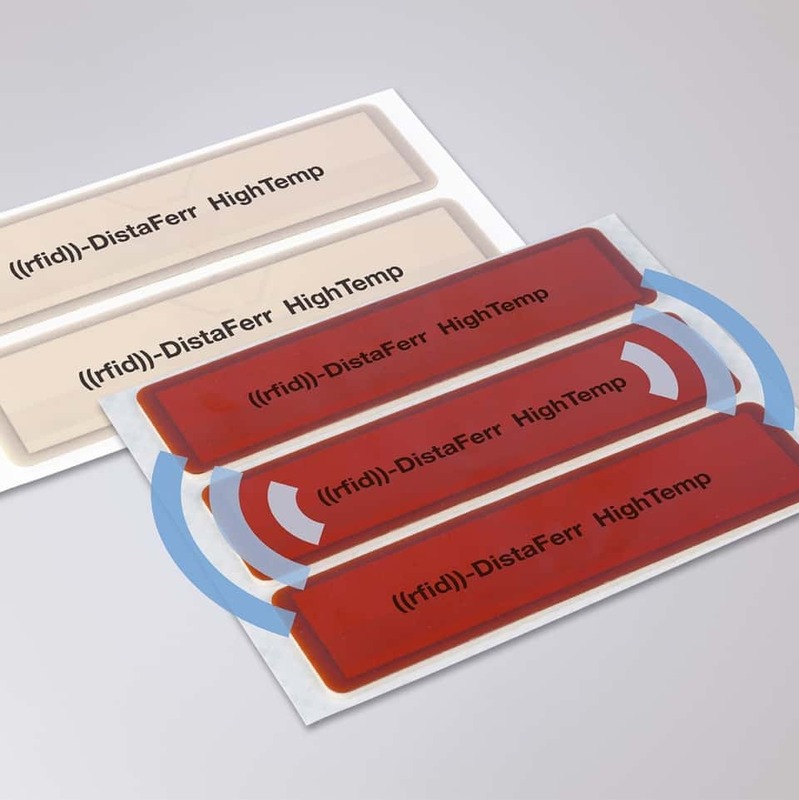 With another new product development from its proven “RFID on Metal” label family Schreiner ProTech has solved a further challenge posed by globalization: The ((rfid))-DistaFerr Global Label has an integrated dual-band antenna that enables reading of the two frequency bands, ETSI and FCC. This makes the label suitable for the frequencies commonly used around the globe and ensures reliable readability on all metallic substrates. Product Lifecycle Management (PLM) with NFC. Conventional nameplates with printed ratings and other details are typically used for labeling appliances and machines. However, they lack a capability that should be state-of-the-art in the digital age: storing information and communicating with the user. 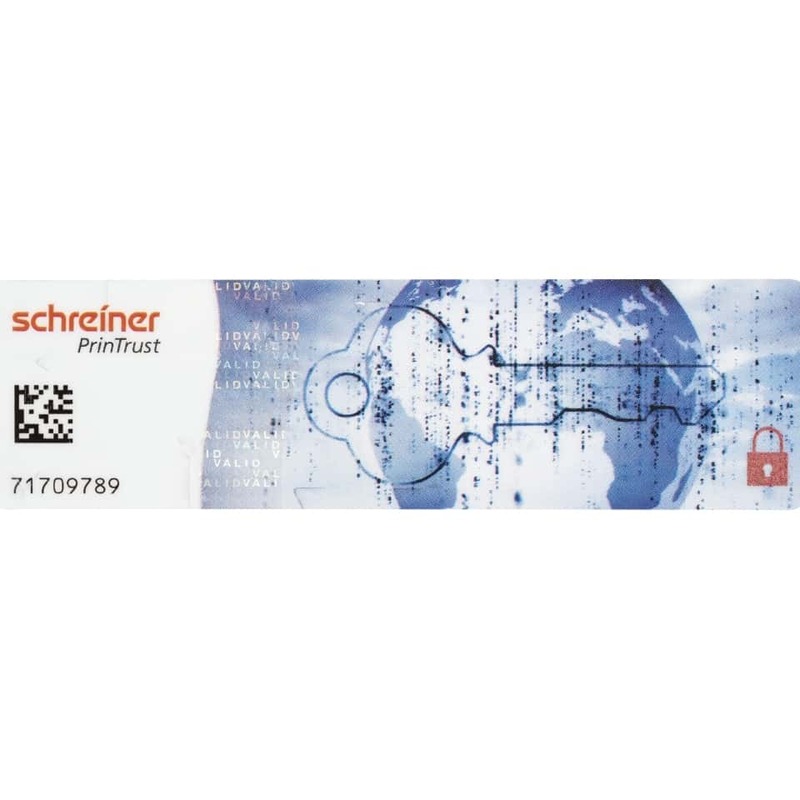 Schreiner ProTech’s ((rfid))-IdPlate is now making this possible by means of NFC — in addition to appliance marking, this smart nameplate offers an opportunity for interaction between manufacturers, service partners and consumers. 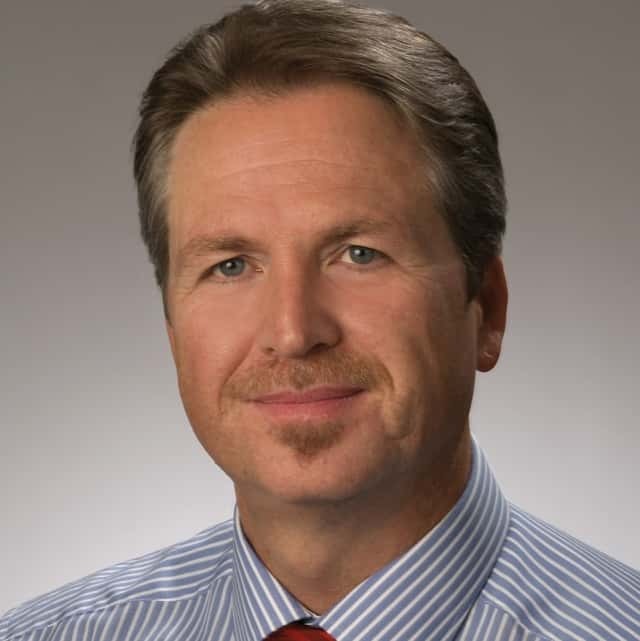 Schreiner Group Combines NFC, Printed Electronics and Digital Know-how. NFC is primarily associated with mobile payment transactions at retail points of sale. However, Schreiner Group’s most recent innovation demonstrates that this wireless technology is equally suitable for other scenarios: The ((rfid))-Digital Void Label provides electronic tamper evidence and can be read using smartphones. It makes label tampering visible, indicating a potential risk to consumers. Manufacturers benefit from this solution as well because integrated geotracking as a monitoring function allows them to see where their products are used. These features were achieved by combining specialized expertise such as printed electronics and digital know-how in this thin, flexible high-tech label. Schreiner to Showcase Enhanced Label for Secure, Automatic Vehicle Identification (AVI) The worldwide traffic volume keeps growing in the wake of globalization and increasing mobility. Solutions that accelerate traffic flow are in particular demand at toll stations and for access control purposes. At Intertraffic in Amsterdam from March 20 to 23, 2018, Schreiner PrinTrust will present its portfolio of innovative labels for automatic vehicle identification (AVI) and efficient fleet management.